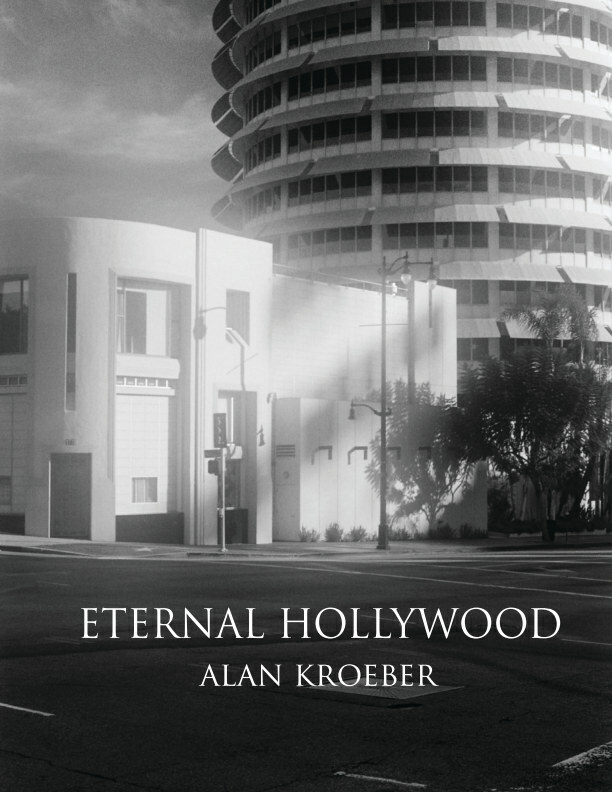 "The understated elegance and artistry of these pictures of Hollywood streets and buildings is haunting. This is the real place where the fake stuff happens. But it’s not a revelation of the seamy side of Glitzville — that hardly needs revealing — just the opposite. It’s a tender and thoughtful appreciation of the silent, enigmatic dignity to be found in a great city when the bright lights are extinguished by sunlight, and of the austere beauty of California when the seeing eye and camera lens look past the glitter and through the hype." drkrm editions has been established to produce limited-edition, high quality photobooks, art catalogs and monographs of classic, the esoteric, avant-garde, and political-social photography with occasional gallery 'pop-ups' to launch certain works.